For the best stage effect, people in showbiz love to use large poker decks. 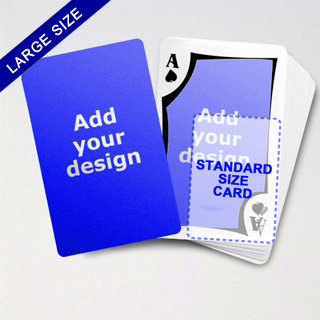 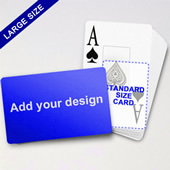 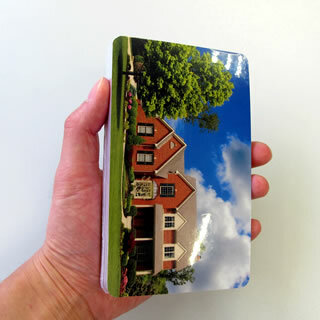 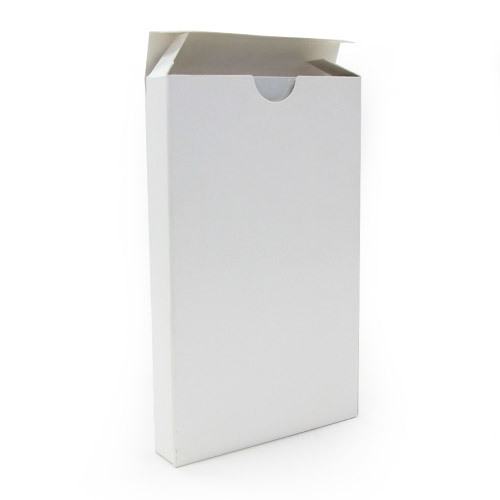 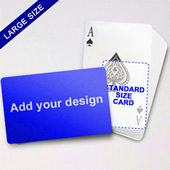 Measure 2.5" (w) x 3.5" (h), our big playing cards are 50% larger than standard version. 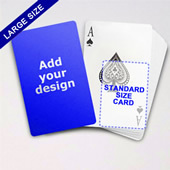 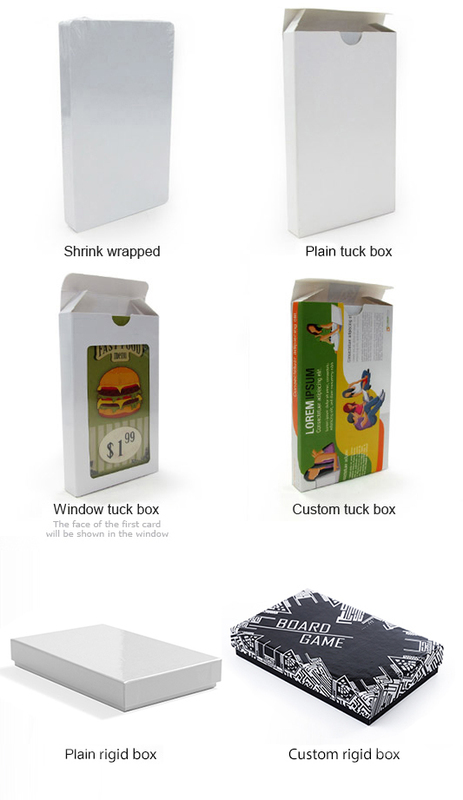 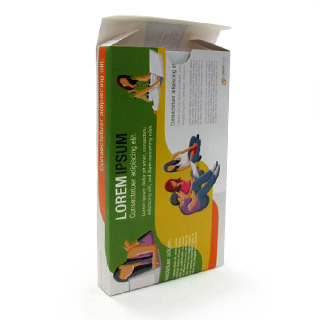 You can add images or photos on card backs and fronts to give it a unique character.